These are police officers Waverly Brown and Sgt. Edward O'Grady of Nyack, New York. 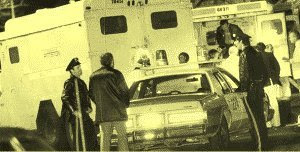 They, along with Brinks drivers Peter Paige, were shot and killed by members of the Weathermen terrorist organization in 1981, leaving five children without fathers. 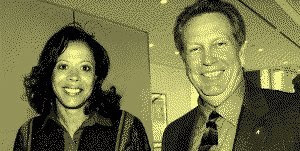 At least four top leaders of the Weathermen terrorist organization have signed on as members of a "grassroots effort" to support the election of Barack Obama (this photo is one of the former terror leaders -- Jeff Jones -- with the wife of New York Governor and prominent Democrat David Paterson). 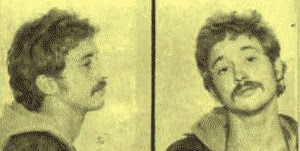 The four, along with Bill Ayers, were among the leaders of the Weathermen terrorist group. 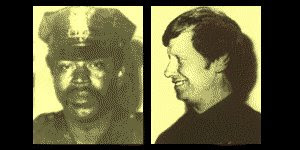 In addition to the New York police officers killed, a 1970 pipe bomb in San Francisco set by the group killed another police officer and critically wounded another. 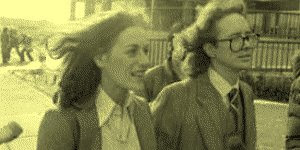 Another 1970 explosion in a Greenwich Village townhouse killed three Weathermen terrorists; they had been in the process of building nail bombs to detonate at a Fort Dix military dance. 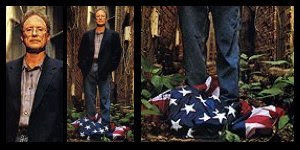 Ayers, to this day, is unapologetic about his terrorism, his revolutionary goals and still supports the overthrow of the U.S. government on his blog. When given the opportunity to serve on boards and appear at press conferences with Ayers, an up-and-coming politician named Barack Obama jumped at the chance. 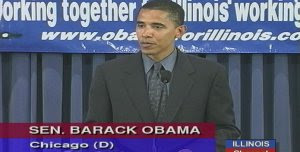 Recently released records from the Richard J. Daley Library at the University of Illinois, Chicago show that Obama and Ayers attended board meetings, retreats and press conferences from 1995 to 2001 as directors of the Chicago Annenberg Challenge. 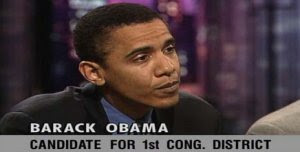 In fact, during his failed run for Congress Obama claimed this experience as his central qualification for office. 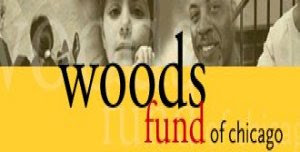 Obama and Ayers also served together on the board of the Woods Fund. Both organizations provided financing and support for radical groups like Acorn, which has had numerous run-ins with authorities over repeated vote fraud, illegal voter registrations, payments for votes, and even trading crack cocaine for votes. 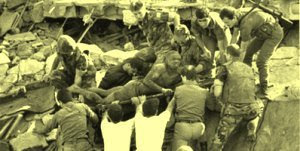 In 1983 truck bombings in Beirut Lebanon killed 241 American service members in their barracks and another 63 Americans in the U.S. embassy. 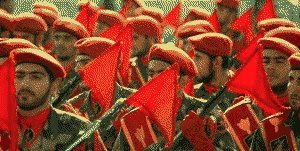 The terrorist group Hezbollah -- funded, trained, and led by Iran's Revolutionary Guard Corps -- was behind the attacks. 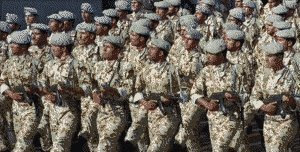 When Barack Obama had a chance in 2007 to vote on an amendment designating Iran's Revolutionary Guards Corps a foreign terrorist organization, he missed the vote and said he would have opposed it anyhow. The amendment passed the Senate 76-22 with bipartisan support (including Hillary Clinton). Even former secretary of state Madeleine Albright said the vote was "necessary for sanctions and diplomacy." 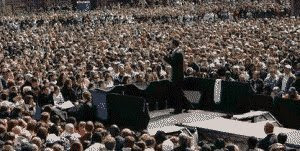 Earlier this year Obama gave a speech to a large crowd in Berlin. He addressed them as "a fellow citizen of the world" and then apologized for the United States: "I know my country has not perfected itself. At times, we've struggled to keep the promise of liberty and equality for all of our people. We've made our share of mistakes, and there are times when our actions around the world have not lived up to our best intentions." This outrageous statement overlooked the unbelievable sacrifice of Americans who defeated the Nazis and their Berlin-based leadership. 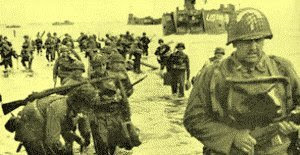 Hundreds of thousands of Americans died liberating Europe from the clutches of Hitler and to prevent the spread of tyranny and despotism throughout the world. And Obama has the nerve to apologize for America in Berlin? 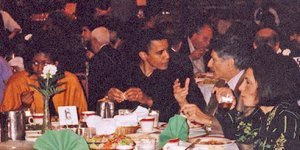 Barack Obama is a radical leftist whose career was launched at the home of radical leftists and who has affiliated himself with terrorists, radicals and unapologetic haters of America. Please forward this to any families of police officers, soldiers, marines, sailors, airmen, Coast Guard and Merchant Marine personnel. 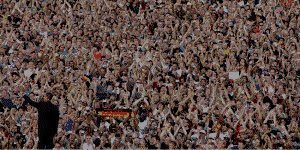 If they want to support Obama for president, so be it. But I will not and cannot vote for someone whose supporters, friends and apologists have the blood of police officers and our armed forces personnel on their hands. 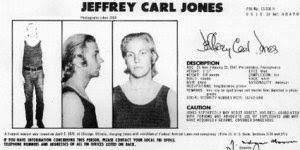 As others have noted, today’s New York Times carries a story on the relationship between Barack Obama and unrepentant Weather Underground terrorist, Bill Ayers. The piece serves as a platform for the Obama campaign and Obama’s friends and allies. Obama’s spokesman and supporters’ names are named and their versions of events are presented in detail, with quotes. Yet the article makes no serious attempt to present the views of Obama critics who have worked to uncover the true nature of the relationship. That makes this piece irresponsible journalism, and an obvious effort by the former paper of record to protect Obama from the coming McCain onslaught. 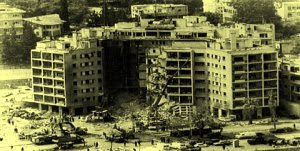 Update II: I used the wrong photo when depicting the bombed US Embassy in Beirut. Thanks to Dave for the correction. References:: New York Times, Canada Free Press, Investors Business Daily, New York Times, Aaron Klein, Wikipedia, AIP and Council on Foreign Relations. Linked by: Gateway Pundit, Jules Crittenden, Parkway Rest Stop, Country Store and Fausta. Thanks! As we the people have witnessed - four years into his pathetic and FAILED presidency, Obama is a RADICAL, of MUSLIM faith - posing as a Christian - a Usurper, a pretender to the Throne, the Muslim Trojan Horse.